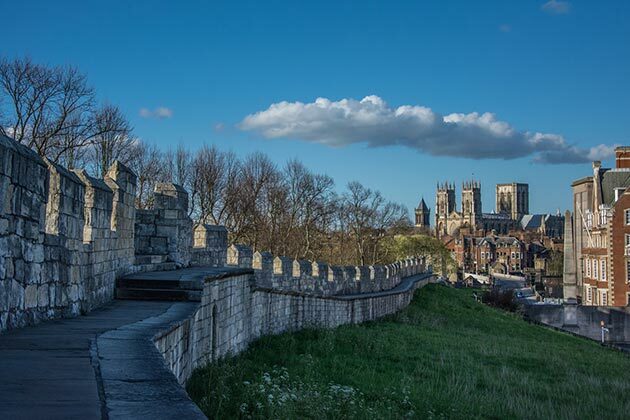 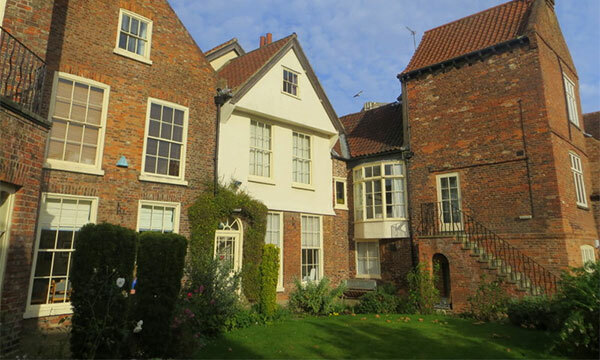 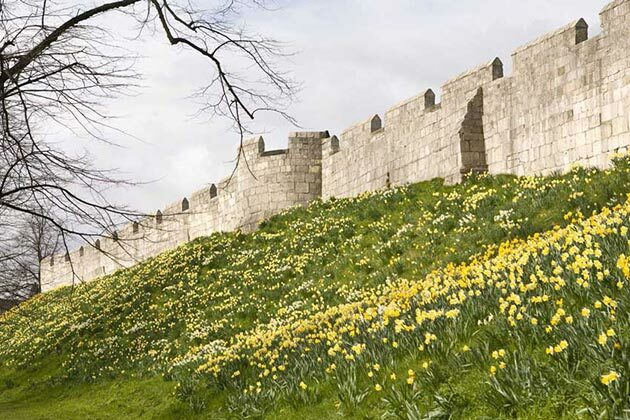 Our properties cater for a variety of tenants including families, professionals and students and we provide a wide range of well maintained, good quality properties in rural and city locations in and around York and Selby. 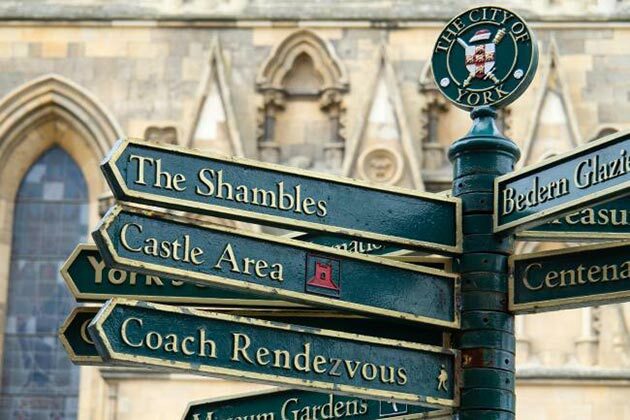 Should you require any information or advice about any of our properties or services, please do contact us. 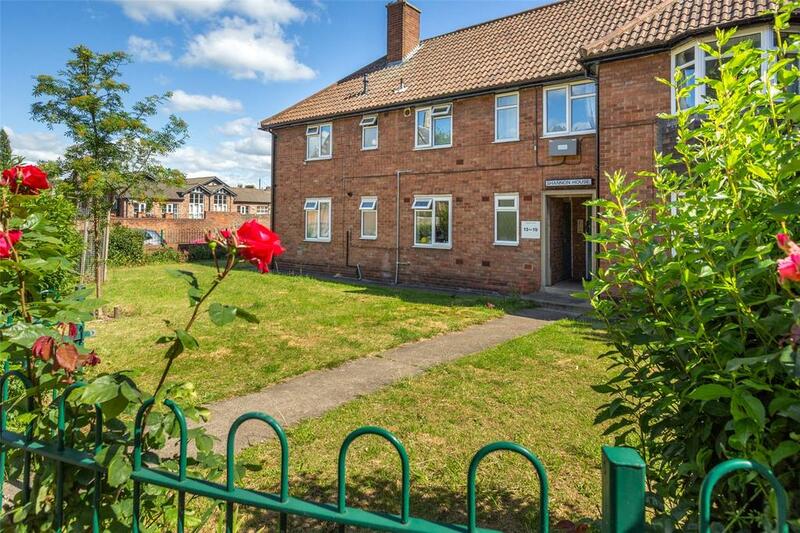 We offer free, professional advice, free Landlord valuations, as well as free tenant viewings on each of our properties.